Large-scale construction projects can have a long lifespan. 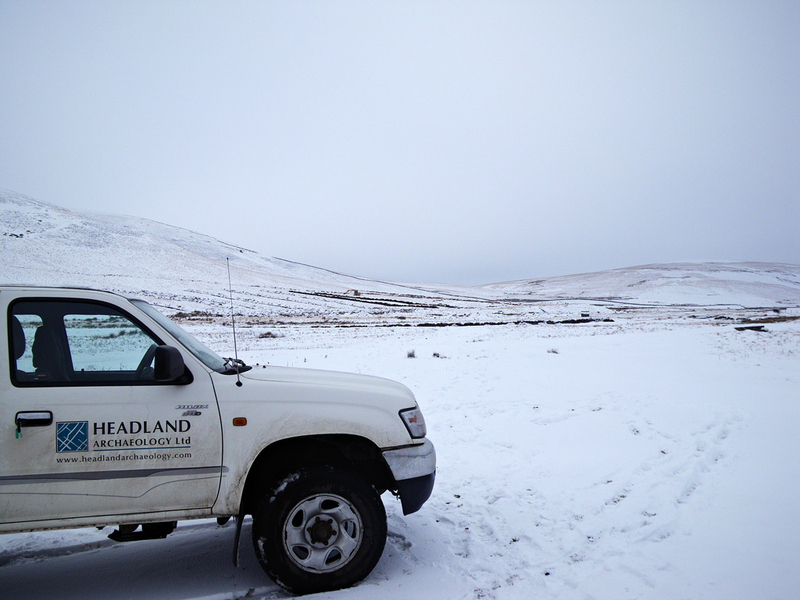 Headland can take a project from inception through planning; produce guidance and other supporting documents to assist the contractors on site and undertake archaeological works to mitigate the effects of construction. On long running projects, knowing you have the right specialist advice all the way through the process makes everything run more smoothly and saves time and money in the long term. Clyde Wind farm is one of Europe’s largest single consented wind farms, providing 350MW of power from 152 turbines. Headland has been involved with the development since 2003, when we prepared the cultural heritage chapter for the Environmental Impact Assessment (EIA) and then successfully defended it at public inquiry. The public inquiry was one of the first where archaeological issues were one of the major considerations, and during this period Headland was at the forefront of assessing risk to heritage assets and categorising significance of impacts. After 6 years of preliminary studies, construction started in 2009 with Headland providing archaeological support throughout the 4-year construction programme. 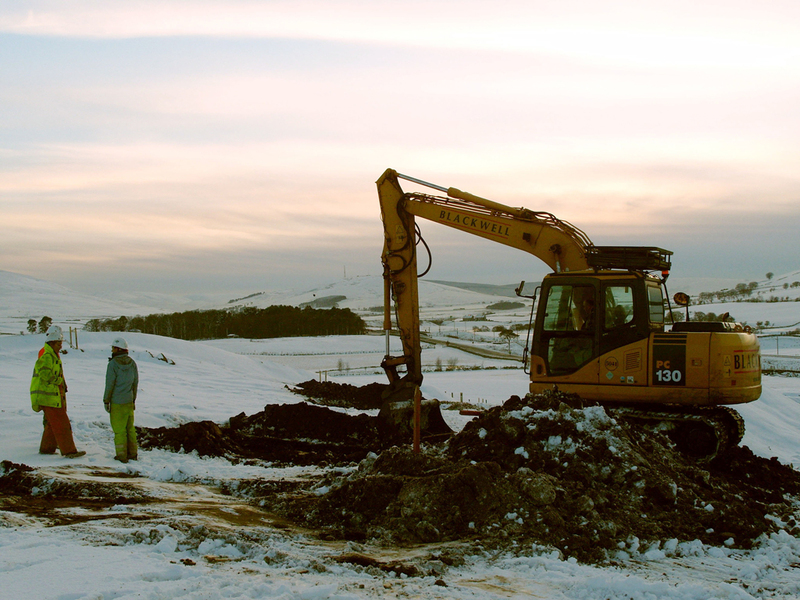 In 2007, site investigations began with geotechnical test pits excavated over the whole of the consented layout. 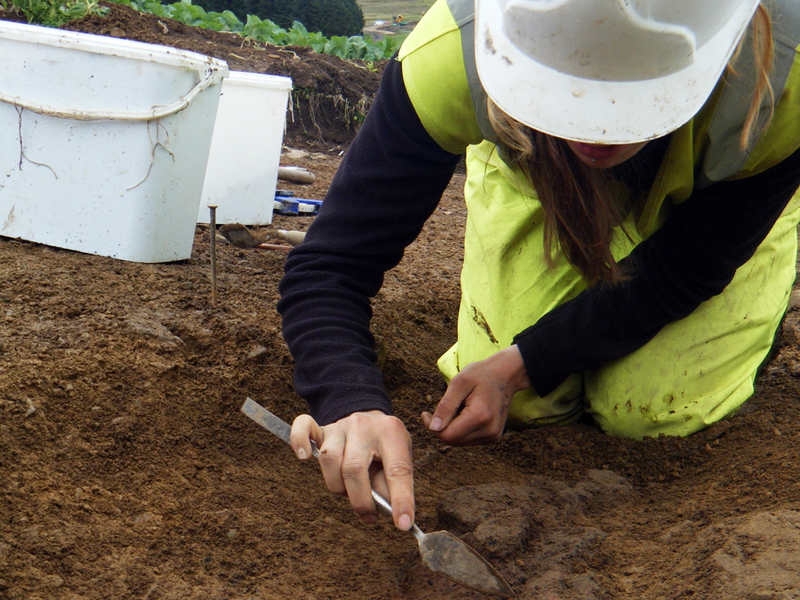 Archaeological input was required to ensure that these seemingly small-scale interventions did not disturb or damage previously unknown archaeological remains. The results of the test pitting, along with walkover surveys to identify new sites within areas of tree felling were integrated within an archaeological constraints map for the main construction phase. Managing the impacts on the archaeological resource over such a large area presented a challenge, and Headland addressed this by producing zoned risk maps for the entire wind farm, which quickly and easily indicated what level of archaeological response was required in any given location. During the main phase of construction, Headland provided a team of Archaeological Clerks of Works (ACoW). 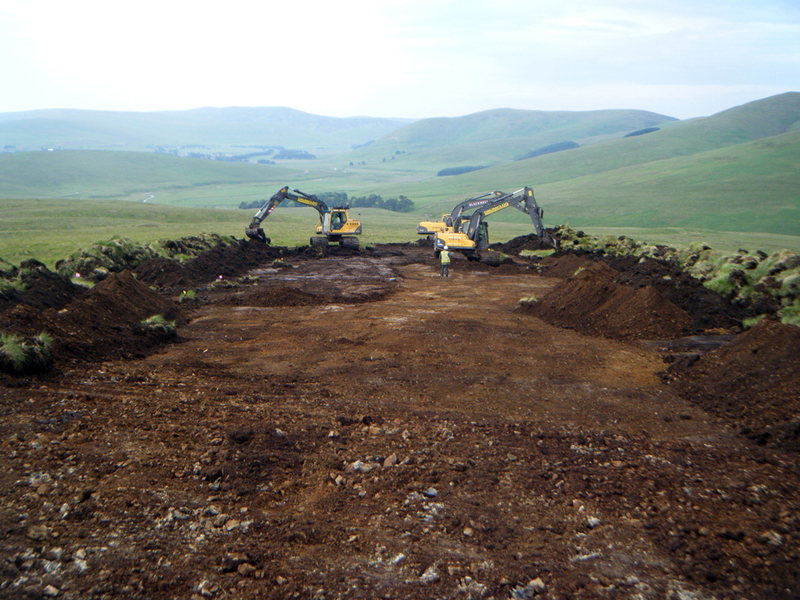 The ACoW formed part of the Environmental and Ecological Protection Group, who managed the various environmental resources within the site (others being peat, ecology, water and drainage). This provided a forum where the ongoing issues of the development could be discussed and the needs of the various stakeholders be balanced. The strong background knowledge of the ACoW allowed decisions to be made quickly and the correct advice to be given. Being resident on site also meant that more practical issues raised by contractors could be dealt with quickly. The excellent working relationship between the ACoW and the main contractor, designers and various sub-contractors was essential for a successful outcome. 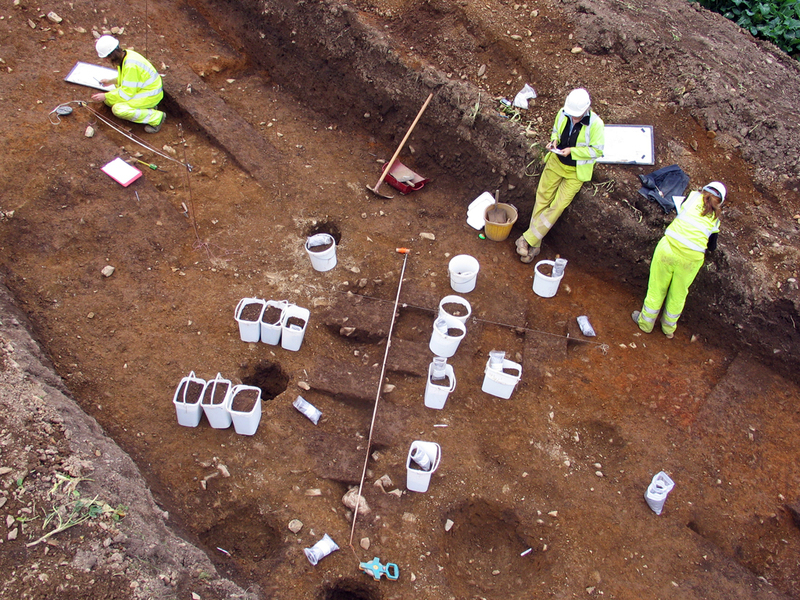 As well as managing the archaeological resource during construction, Headland also provided teams to undertake large-scale monitoring and excavation as and when necessary. 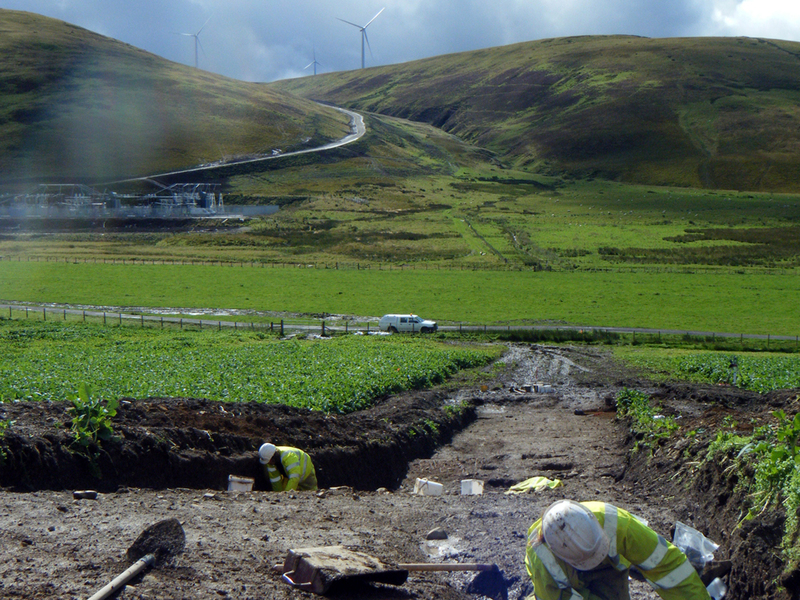 Knowledge of the overall programme of construction allowed the ACoW to schedule staff appropriately to ensure the construction works were not held up by the archaeological requirements of the project. There were a number of sites of particular archaeological sensitivity and Headland ensured these were excavated to the highest standard. Following the completion of construction, Headland’s role in association with the wind farm has developed further. We produced Contractors’ Guidelines and a Risk Register for the operational phase of the wind farm, to ensure our client carries out their responsibilities throughout its operational lifetime. More recently, we have been retained to provide ACoW services for the extension of the wind farm, with the construction of an additional 54 turbines adjacent to the original site. Using our specialist knowledge of the application area and the issues of construction, we have been able to agree a much more targeted approach to the archaeological monitoring with the Planning Authorities, ultimately saving our client money and providing the best result possible.